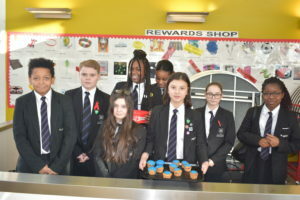 In light of #WorldAidsDay tomorrow we’re having a bake sale in the academy and will be selling red ribbons around the school to help raise funds for George House Trust. If you miss us today then don’t worry as sales will continue on Monday. 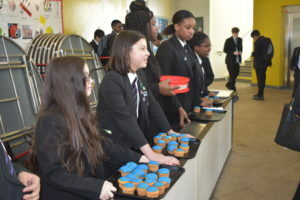 Junior travel is going smart!